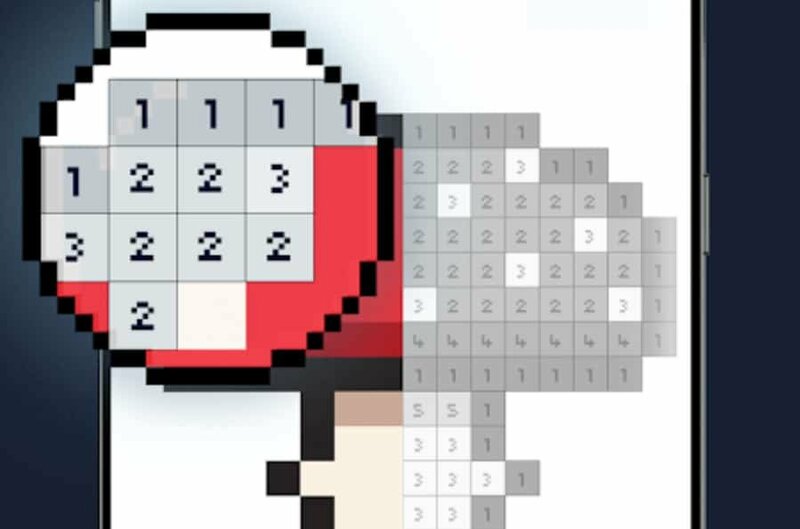 Do you have some time to kill and fancy checking out a new game? Or do you merely want to keep up-to-date with the latest Android releases? Take a look at our selection of the best new Android apps and games to try this week. 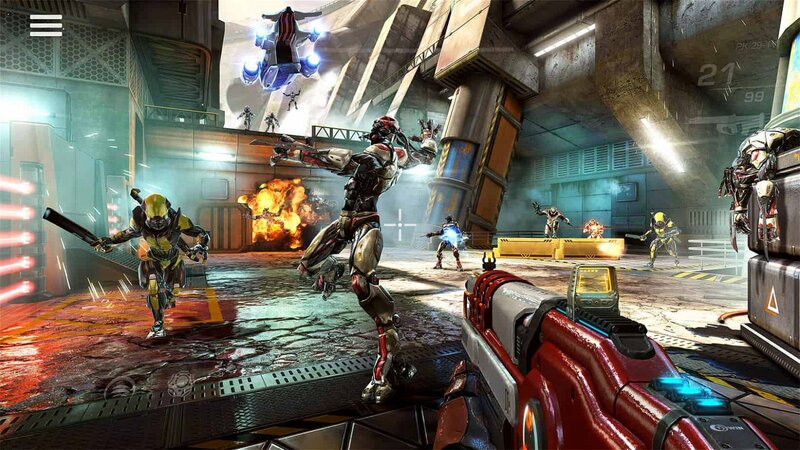 Shadowgun Legends, the latest mobile title from Madfinger Games, is an RPG first-person shooter set in the far-distant future. The game includes an offline campaign mode, co-op missions/raids, and multiplayer PvP modes. Players can customize their character with over 600 unique weapons, 1,000 armor pieces, and 250 cosmetic items. The hub area lets you chat to other players and show off new purchases. 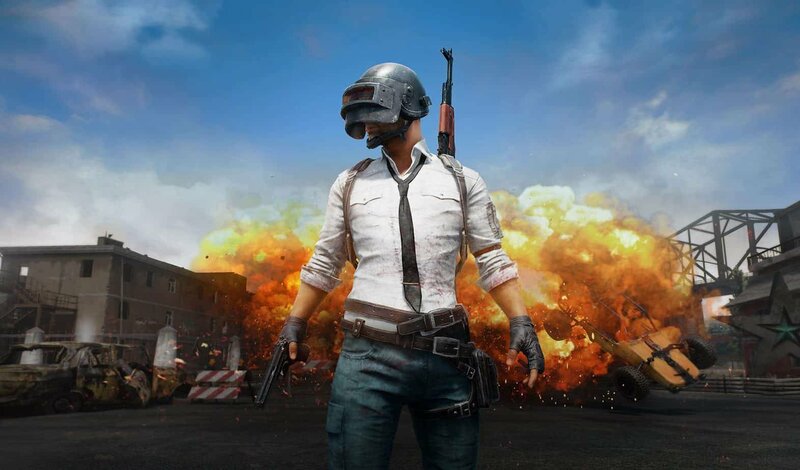 PlayerUnknown’s Battlegrounds (PUBG) has finally arrived on mobile, published by Chinese firm Tencent. For those who don’t know PUBG, it’s a last-man-standing battle royale. 100 players fight it out on an 8×8 km island, where they scavenge, hide, and fight to the bitter end. PUBG mobile is currently suffering from a massive differential in skill between mouse/keyboard and touchscreen players. Motherboard said this could be a major issue for the game, especially since there are no rules regarding input method. 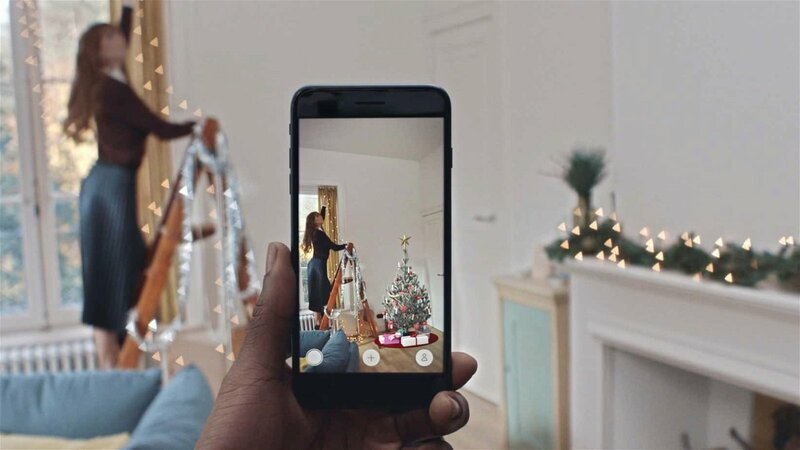 IKEA launched the Place app six months ago on iOS as one of Apple’s first major artificial reality (AR) applications. Now, it’s finally coming to Android, built using ARCore. Users are able to virtually place thousands of IKEA items inside their homes, getting a better feel for how different furniture fits into each room. The app can be a bit finicky when there are other objects in the way, so make sure to clear space before putting down furniture. It’s also possible to share your ideas on WhatsApp or Instagram. 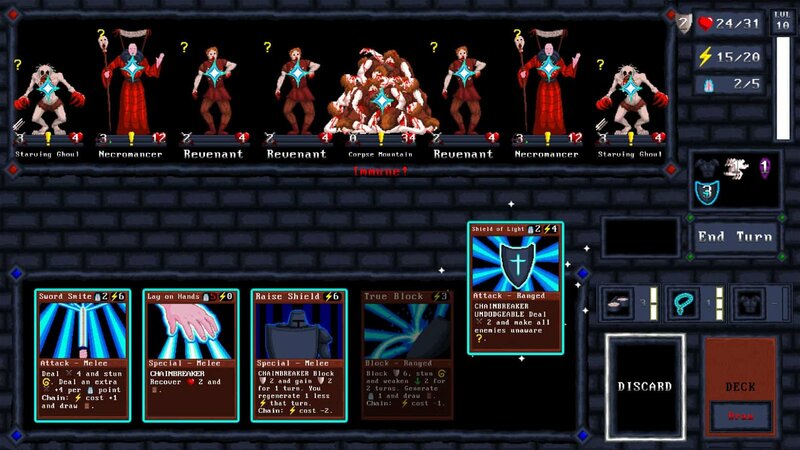 Card Quest is a neat mobile port from Winterspring Games, blending rogue-like and adventure elements into a card game. Players can augment their character with four different classes and equipment cards, all the while fighting in dungeons against the undead plague. There are 12 different areas to explore, each one includes unique enemies, bosses, and dungeon layouts. Hide Online is a hide-and-seek game in the style of Prop Hunt, a popular mod on Garry’s Mod. Players are split into two teams: hunters and props. It’s the responsibility of the hunters to find the props, which play loud music every few seconds, while the props must hide for the duration of the game to win. 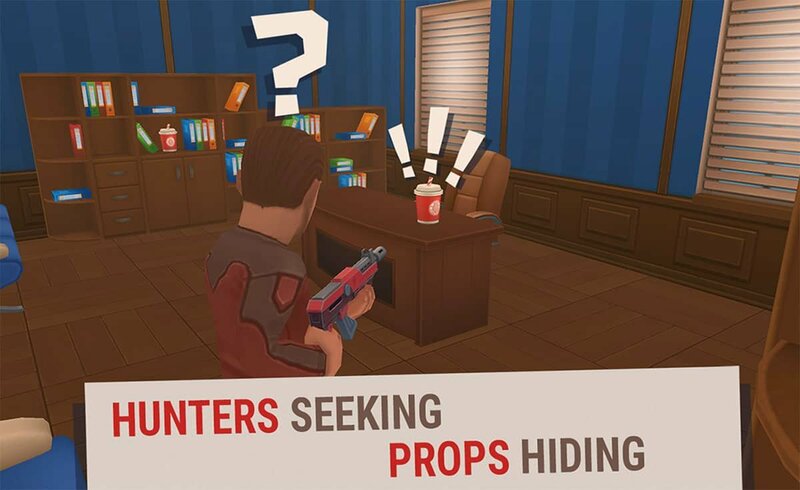 For those who haven’t played Prop Hunt before, Hide Online is a decent Android alternative. 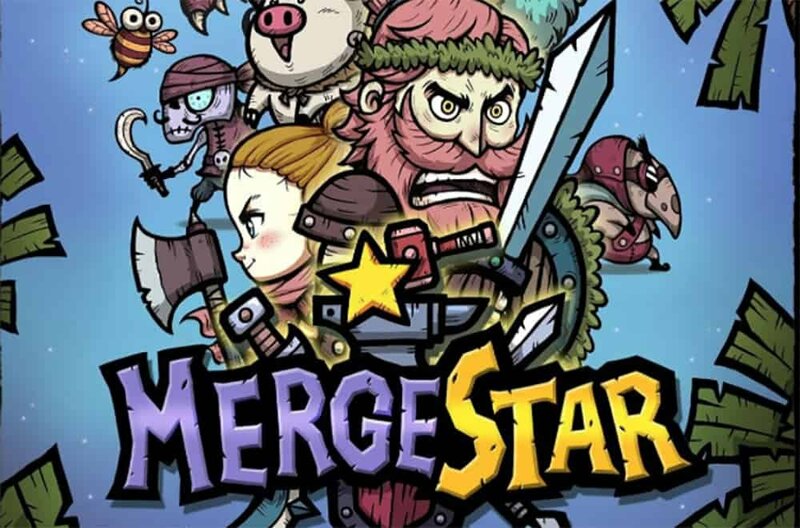 Merge Star is a continuous 2D fighter, where the player merges weapons, armor, and abilities together to augment and improve the warrior. Like a lot of these games, you’ll be tasked with upgrading items before the enemies become too hard to handle. There are over 140 items available to merge, all hand-drawn. For anyone who likes coloring books, Unicorn is a mobile version that lets you fill in detailed vector images pixel-by-pixel. The app has dozens of drawings available, ranging from the easy (heart) to the never-ending (Kong on Empire State Building). 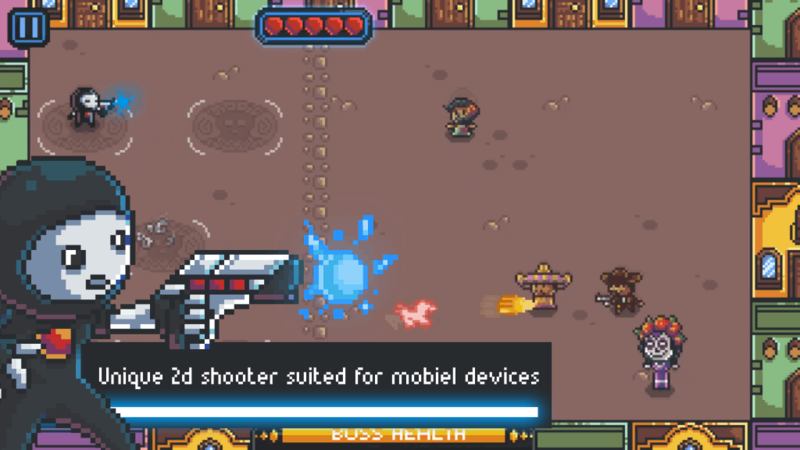 Stereobreak is a fast-paced 2D shooter developed by Hugo Raygoza. Players must avoid taking damage by teleporting between five zones. The game features unique boss battles that test the player’s dexterity and ability to recognize patterns. 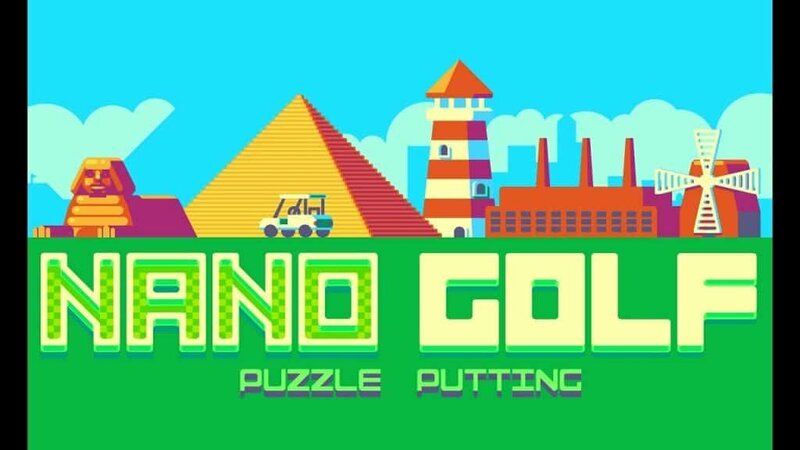 Nano Golf is a retro-arcade style puzzle game that can entertain (and infuriate) for hours. The mini-golf courses are well designed, with over 70 available to play, and boss battles add extra difficulty for those who find the courses too easy. Nitrome has developed quite a few solid games for Android and this is another one to add to the list. 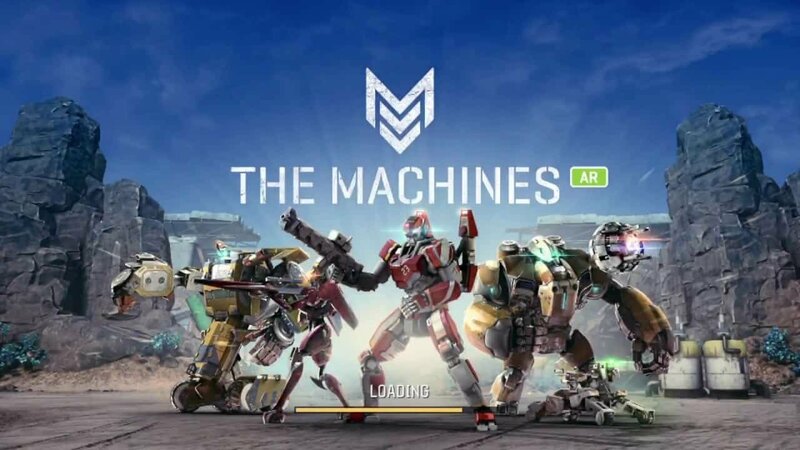 The Machines is an augmented reality strategy battle game where two players fight until one has destroyed the other’s base. Similar to multiplayer online battle arenas (MOBAs) like DoTA and League of Legends, the players take down towers and add abilities to their team. Players are able to play in several modes, including single player, against friends, and online. As this is an augmented reality game, a table or other suitable game surface is needed. A good network connection is also necessary if you want a smooth running multiplayer session. Borealis offers a huge selection of icons to customize your Android experience. 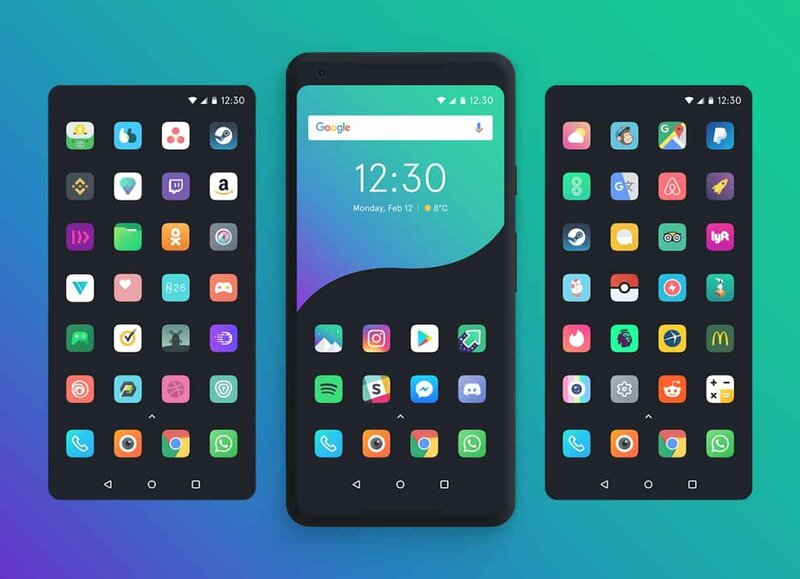 Developer Unvoid already has over 3,300 skins designed in vectors with some alternatives. If an app you use isn’t available, the design team are happy to take requests and push regular updates. 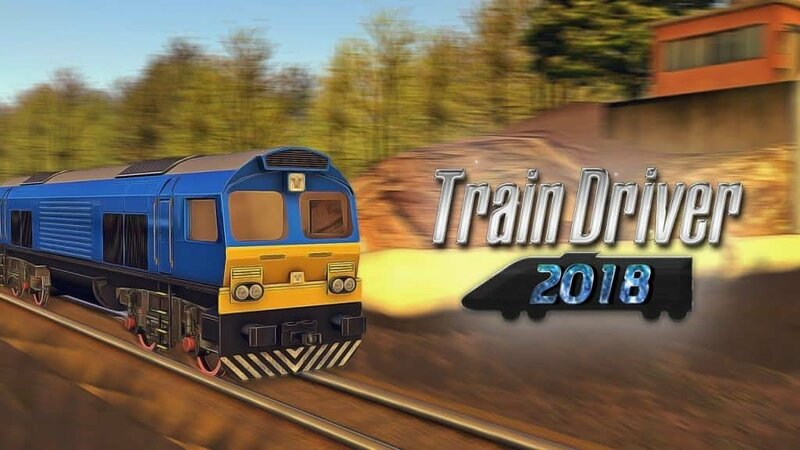 As the title suggests, this is a game all about driving trains. The developers Ovidiu Pop have created an open world map to drive the locomotives, which come in many different styles. Train simulators have quite an audience on PC, so they could also prove to be popular on Android. 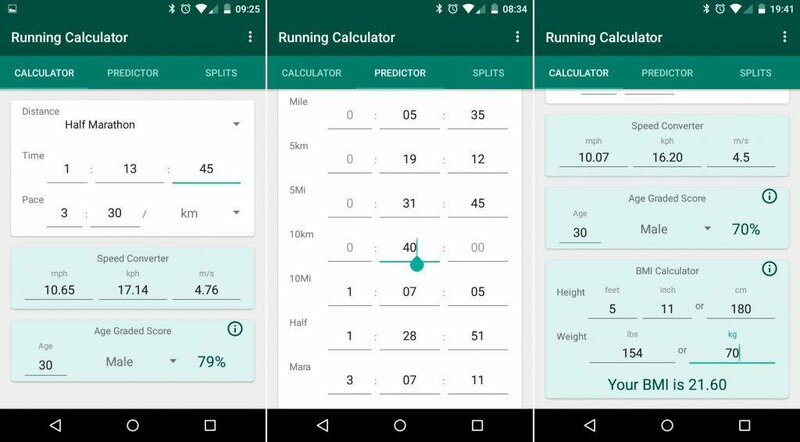 Running Calculator is a pace calculator for runners, created by Brian Kinsella, who also developed the Triathlon Calculator for Android. This latest one gives runners stats such as pace, speed, distance, and time, simply by adding a combination of any of the four. The app also offers an age-graded score for 5k, 10k, half marathon, and marathon runs. A BMI calculator and equivalent performances are other features that can help runners understand their body and running level better.